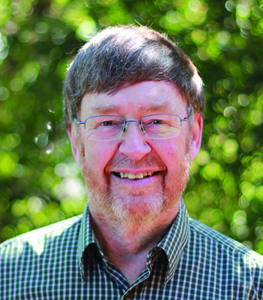 O’Connor established himself as a leading author for beginning players with his first book, A First Book of Bridge Problems, which won the American Bridge Teachers’ Association Book of the Year award in 2012. Now he addresses the hardest aspect of cardplay: defense. After carefully explaining the basic concepts, he takes the reader through forty problems, using an ‘over the shoulder’ style, and explaining every play as it is made. Beginners typically have more trouble with defense than any other part of the game, and this book will go a long way towards removing their unease.